Congratulations to ABJJ Army for taking home another 1st Team Trophy Award. 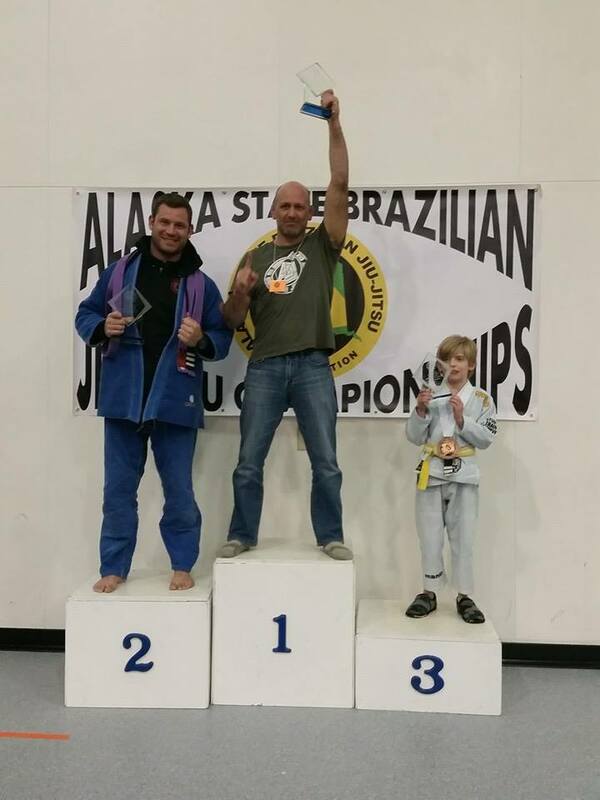 Since 2010 when the Alaska State Brazilian Federation started the Gi and No Gi Tournaments here is Alaska, ABJJ Army has successfully brought home the 1st Place Trophy. This year along side of us, our Soldotna, Alaska affiliate Redemption MMA took home 2nd place. Our jiu-jitsu brothers at Gracie Barra Alaska took 3rd. Great Job everyone, we are proud of all the competitors that came out to face the top BJJ practioners in the state. This article was posted on Saturday, April 18th, 2015 at 10:55 am	and is filed under BJJ. You can skip to the end and leave a response. Pinging is currently not allowed.